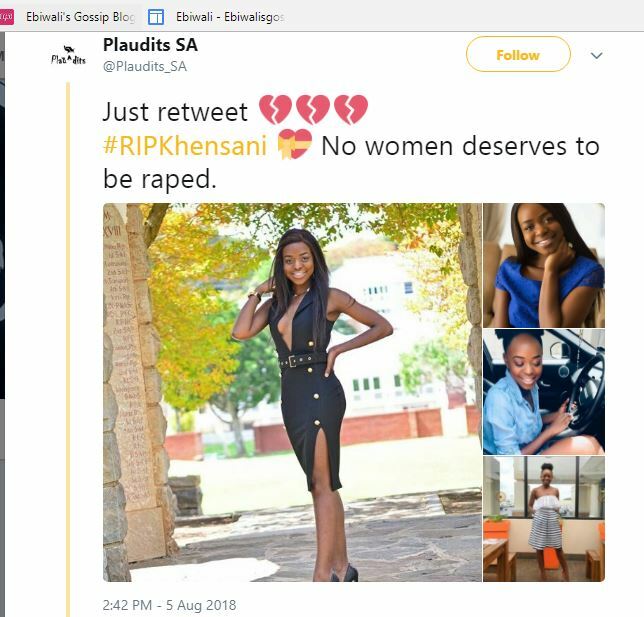 A student at Rhodes University SRC named Khensani Maseko has committed suicide Months after been raped, The school says its shaken by her death. 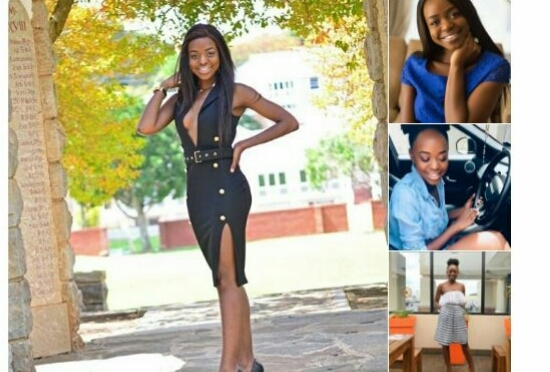 The university's communication and advancement division says she passed away at her family home in Johannesburg on Friday afternoon. 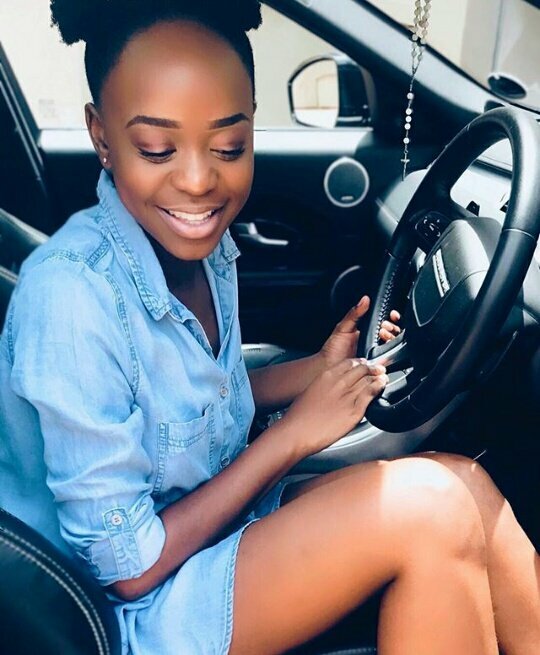 Tributes and messages of condolences from friends and loved ones have been pouring in on social media. It is alleging Maseko committed suicide after she was raped in May this year. Maseko was a third year BA student at the institution.